Not too often do we hear about Acer when it comes to phone launches. 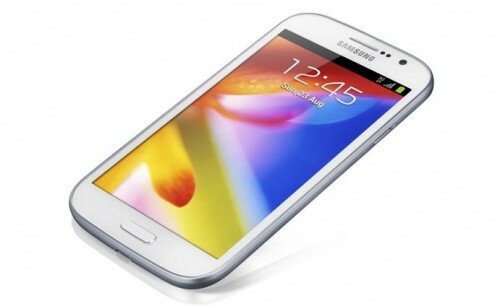 Primarily seen as laptop computer and tablets manufacturer, Acer do release a few smartphones from time to time to establish its name as potential marker in smartphone industry as well. Who know, when things turn! 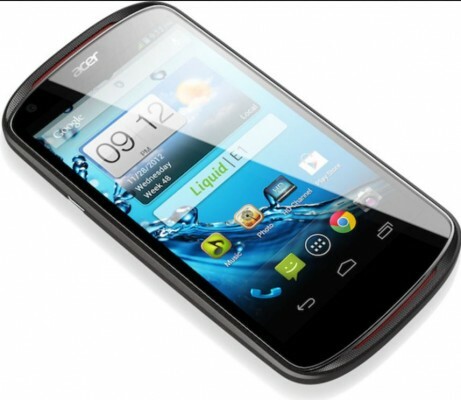 Acer has announced its new Acer Liquid E1 smartphone ahead of MWC. 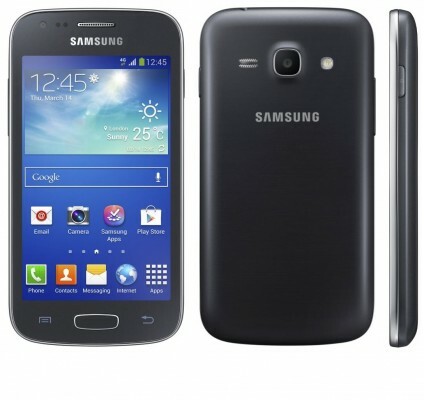 From the specification, it seems to be a mid-range budget phone. 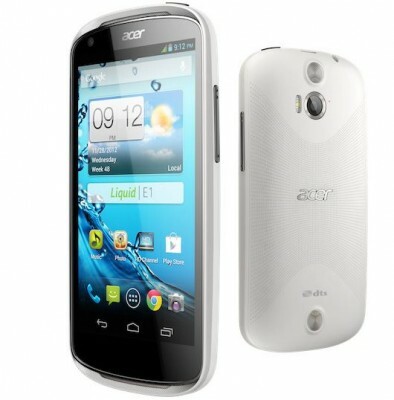 Well, the announcement has been made about the specification, but not the price of Acer Liquid E1. 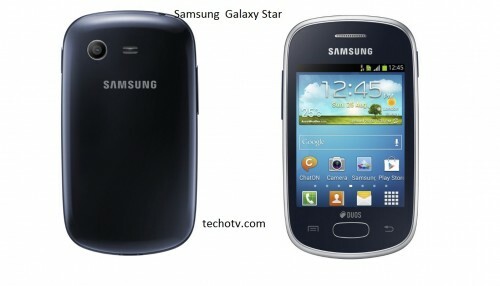 We expect the price to be revealed once it is showcased as MWC event. The price will vary as per the markets. Lately, it has been a tradition in the industry as to reveal new gadgets without words on pricing ( But, yeah, there is one company that doesn’t follow this unreasonably stupid trend, and that company is Apple. Apple always announce the price of its gadgets at the time of launch) . Anyways, Acer Liquid E1 is going to be available for sale primarily in two color choices – White with little grey, Grey with little red.